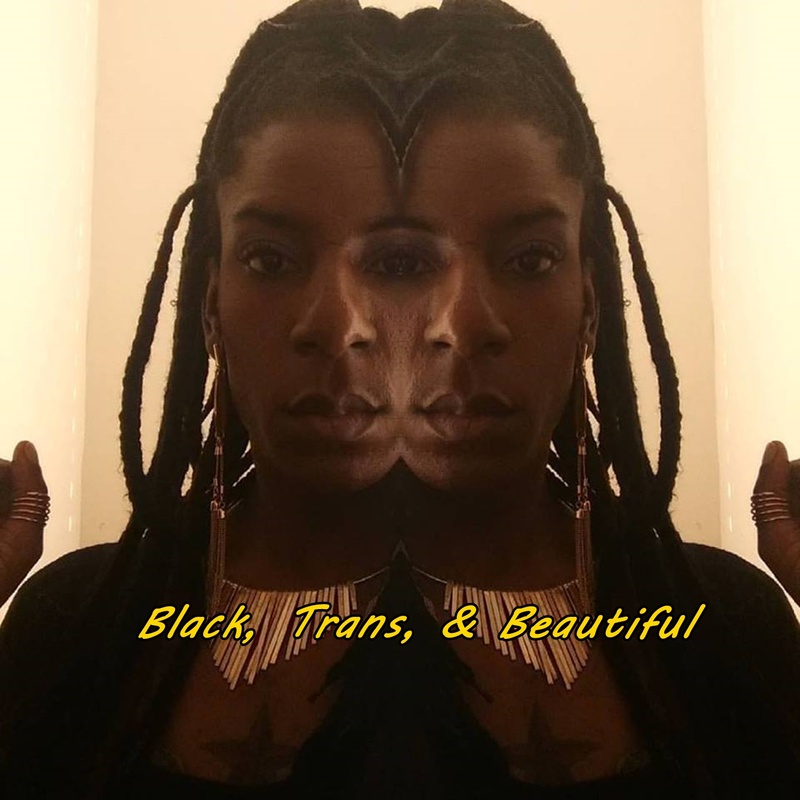 Black, Trans, & Beautiful, a podcast from the Black Trans Perspective will now be posting on Thursdays. With a change in schedule comes a change in production. However, If you would like the episode before The Thursday release on iTunes, Googleplay, Spotify, and Stitcher, as well as bonus unaired episodes, go to our Patron page at http://patron.podbean.com/BTB . You can also support our Patreon at http://www.patreon.com/BTBPodcast to keep the Podcast going. We love our listeners and our patrons and we want to give you the best show ever!! !